hd00:26AMRAVATI, MAHARASHTRA - NOVEMBER 04, 2018: unidentified vendors making Indian street food or festival snacks (Diwali Snacks) at outdoors. 4k00:13A man creates clay dolls for the 'Durga Puja' festival in Kolkata, India. 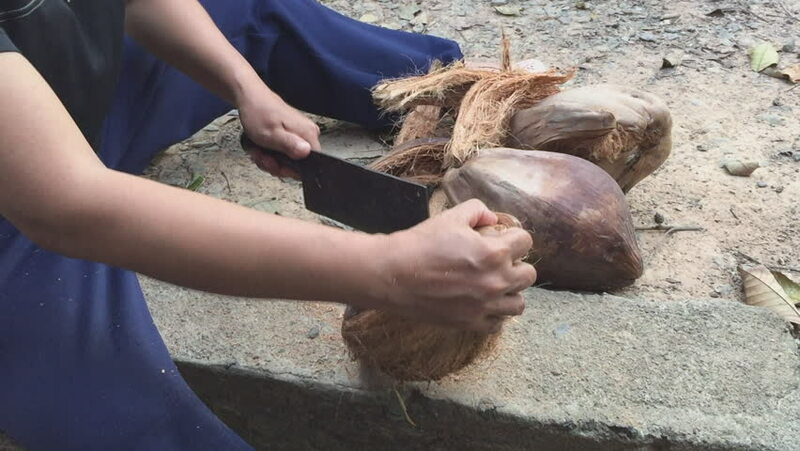 hd00:27A man is taking husk off coconut with iron arms. hd00:16A worker is putting soil debris in a bag, after drilling the ground to discover a water leak on a road of Taipei city, Taiwan.